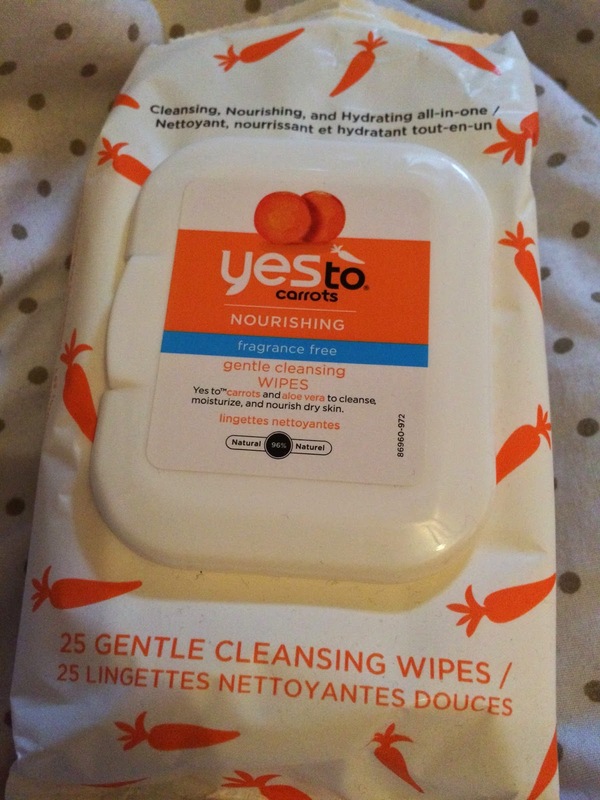 On my quest to find the best wipes, I decided to try some from the Yes To range. Yes To is a fab company, it's completely cruelty free and uses organic ingredients. These wipes are also SLS and paraben free for those who are interested. These wipes contain the nourishing elements of carrots (vitamin A which is an antioxidant - it soothes and protects skin). They also contain aloe vera which is great for skin. Quite frankly, I love these cleansing wipes. The packaging ensures that they don't dry out as well which is always useful. They remove my waterproof makeup with ease and leave my skin feeling smooth and soft. I would recommend these cleansing wipes to everyone.